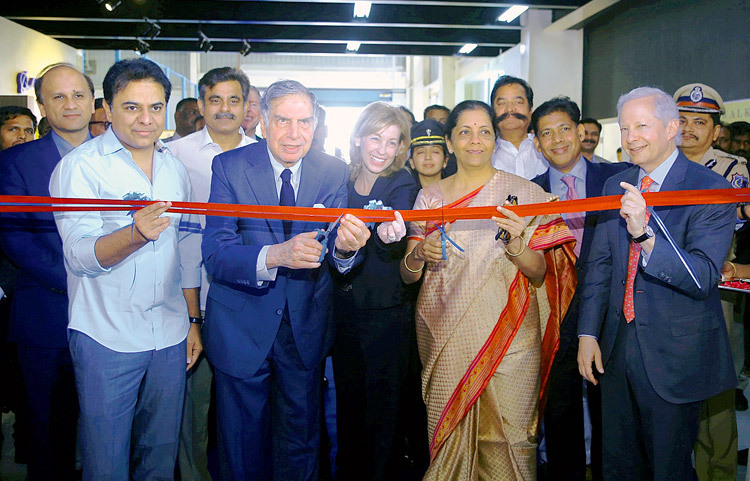 Tata Boeing Aerospace Limited (TBAL), a joint venture between Boeing and Tata Advanced Systems Ltd (TASL) inaugurated its state-of-the-art facility on March 1, 2018, in Hyderabad. Spread over 14,000-square metres and employing 350 highly skilled workers, the facility will be the sole global producer of fuselages for AH-64 Apache helicopter delivered by Boeing to its global customers including the US Army. The facility will also produce secondary structures and vertical spar boxes of this multi-role combat helicopter. The delivery of the first fuselage is expected in 2018. 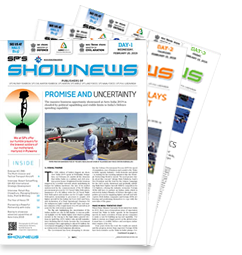 “Tata is a significant player in the global aerospace market focused on leveraging opportunities in global markets and reducing India’s reliance on imports in defence related requirements, 60% of which is met through imports. 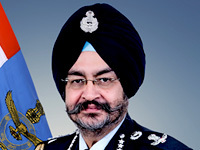 With the streamlining of the export regulation process under the Strategy for Defence Exports (SDE) of the Government of India, and with established capabilities and demonstrated deliveries, we are poised to emerge as a supplier of choice for global OEMs,” said Mr. Banmali Agrawala, President, Infrastructure, Defence and Aerospace, Tata Sons. TASL, the strategic aerospace and defence arm of the Tata Group, is a key player in the global aerospace and defence market. With established capabilities throughout the aerospace value chain from design to full aircraft assembly, it is a premier manufacturing partner for global original equipment manufacturers (OEMs) as well as the Government of India’s Defence Research and Development Organisation (DRDO). Boeing is expanding its engagement with India’s Ministry of Defence (MoD) to deliver advanced capabilities and readiness to the Indian military. The company has developed a competitive supplier base in-country that is integrated into Boeing’s global supply chain. MoD finalised an order with Boeing for 22 AH-64E Apache helicopters in September 2015, deliveries for which are scheduled to begin in 2019. 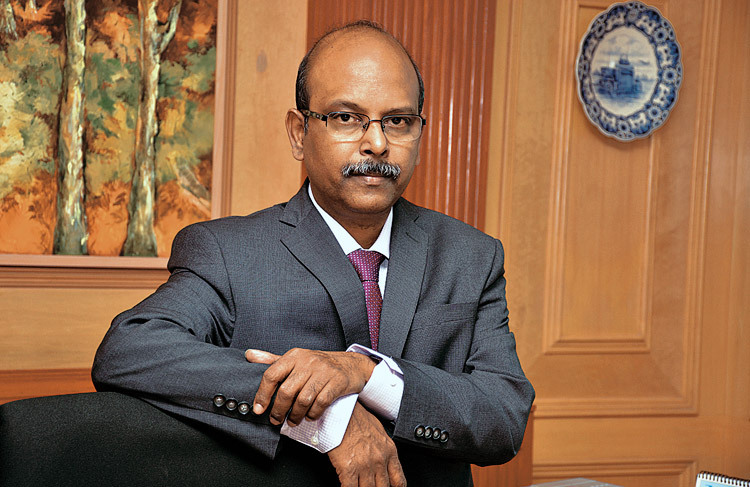 In less than a decade, TASL has become a significant player in the global aerospace market, becoming the premier manufacturing partner for global OEMs, including Boeing, Airbus Group, Sikorsky Aircraft Corporation, Lockheed Martin Aeronautics, Pilatus Aircraft Ltd, Cobham Mission Equipment, as well as India’s DRDO.